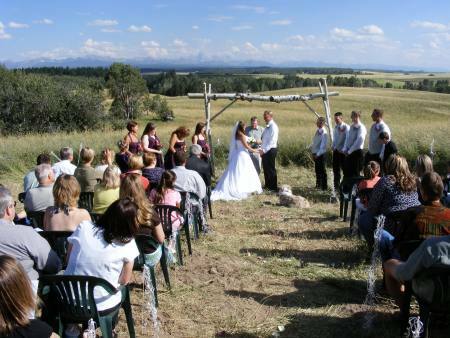 Squirrel Creek Guest Ranch hosts several weddings every summer. 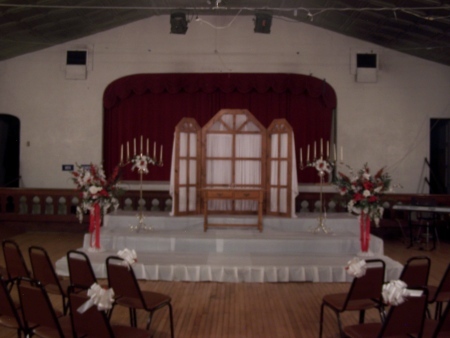 This ideal location, with it's innate beauty and relaxed atmosphere, allures many couples to hold their weddings and receptions on our grounds. 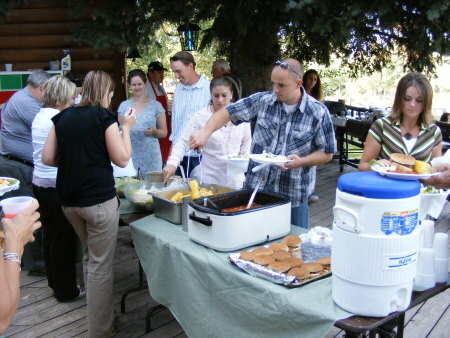 Outdoor Barbeques are popular and festive events for the casual wedding reception. 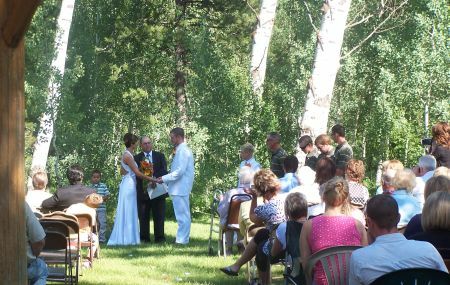 Having friends and family together in one place is very popular with most of our wedding guests. 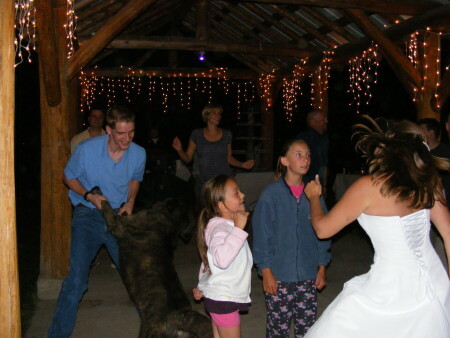 Most importantly, Squirrel Creek Guest Ranch allows everyone a chance to relax and enjoy the event…even the Bride! 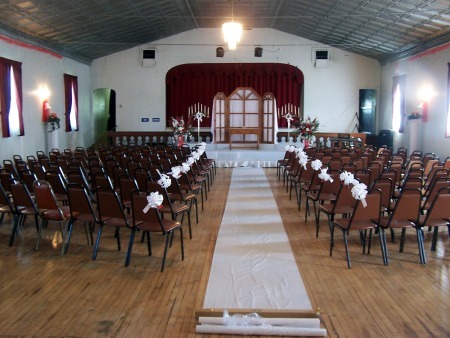 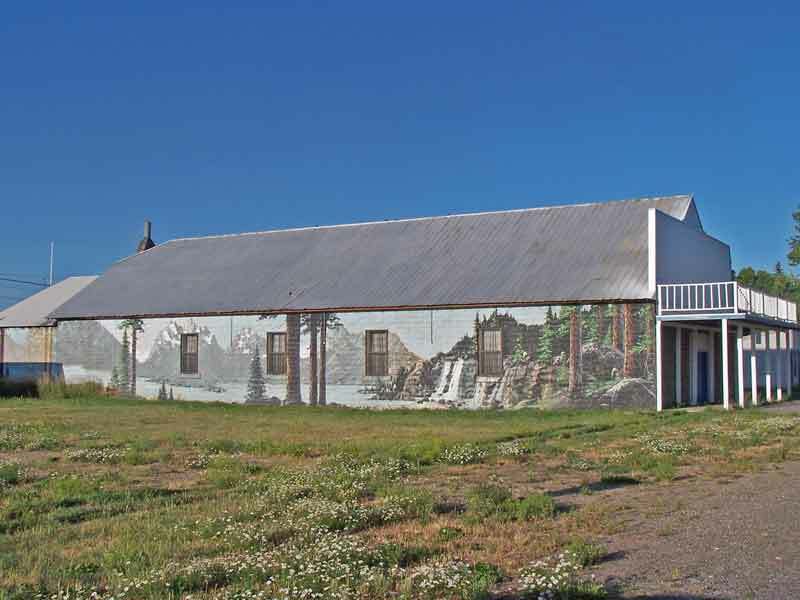 The Ashton Opera House works very well in conjunction with the facilities at Squirrel Creek Guest Ranch for an indoor wedding and reception. 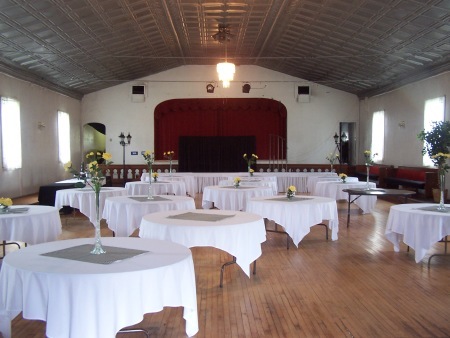 This facility takes the "guess work" out of the weather, and provides a unique venue to hold a wedding reception. 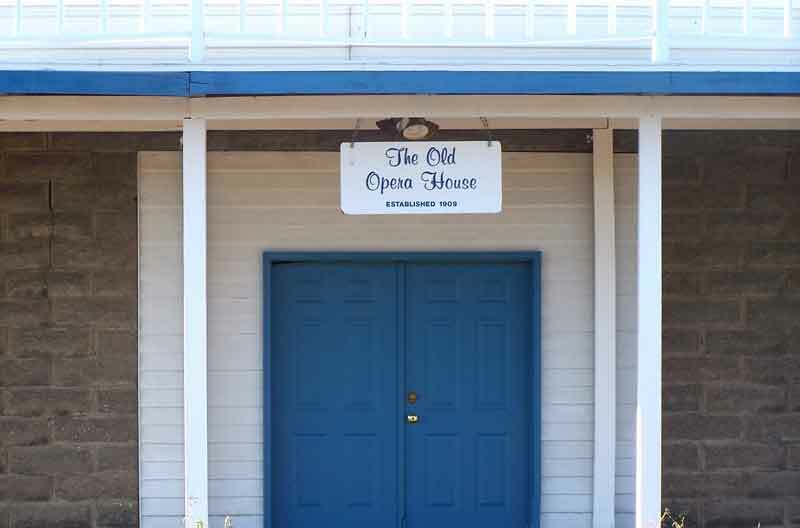 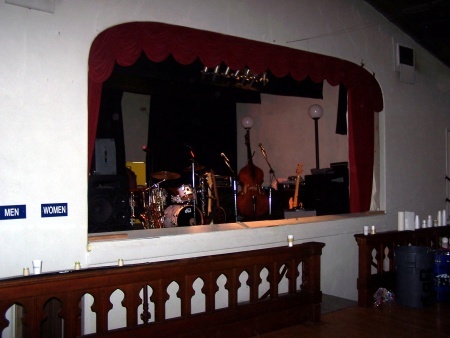 The historic Opera House offers your group a spacious location along with a kitchen, stage, hardwood floors, and independent bar area. 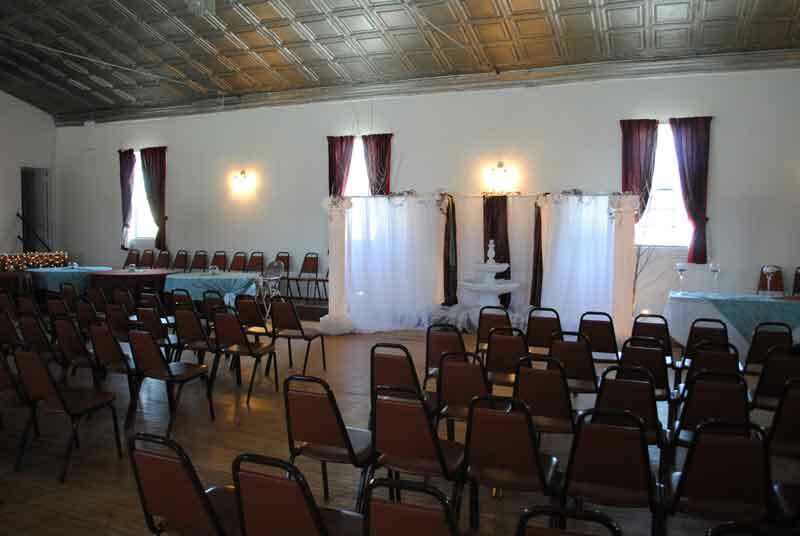 Many couples have reception dinners and dances with live music at the Opera House as part of their wedding celebration. 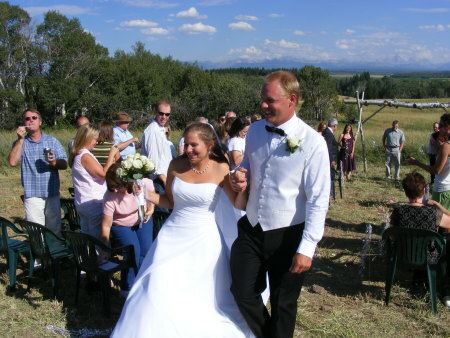 Call or contact Squirrel Creek Ranch to discuss the many options available to plan that special event. 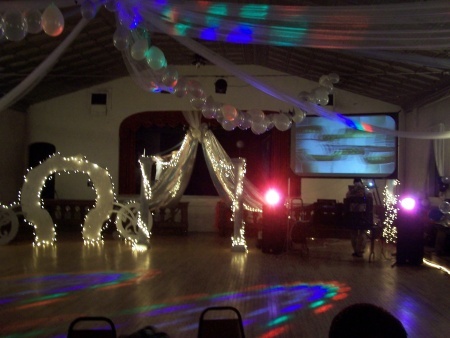 We can cater food, drinks, and even put you in contact with vendors to assist you in decorating for the event. 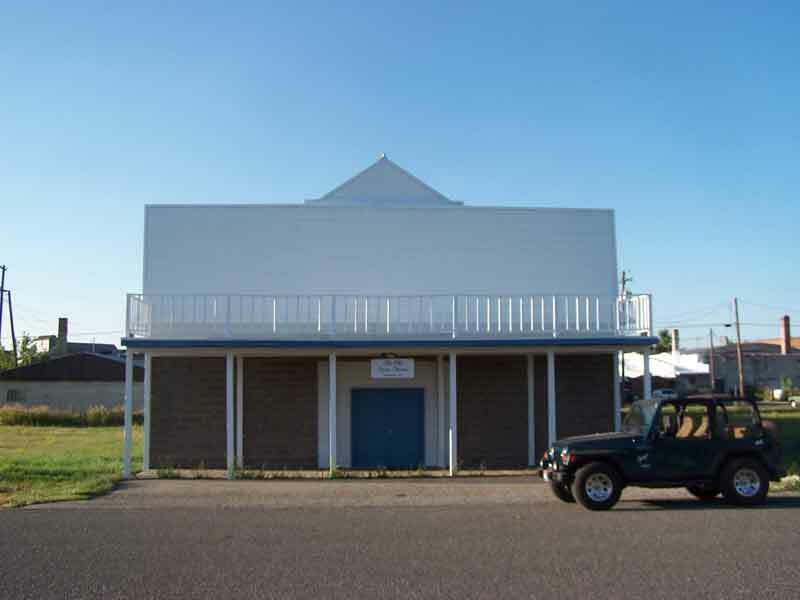 The combination of these two facilities allows a great amount of flexibility at a terrific bargain any time of the year. 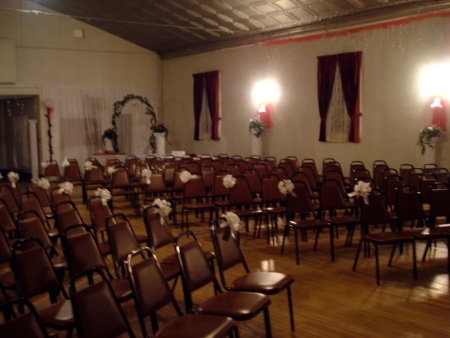 Home of the Top Wedding Sites? 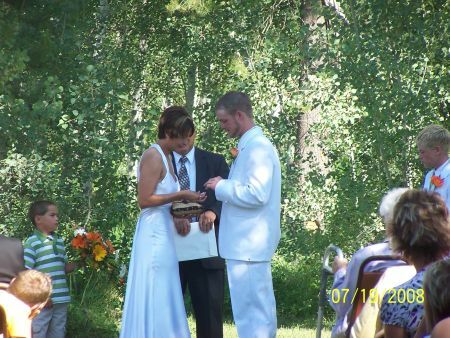 Search for Idaho wedding reception band and Idaho wedding cakes now!